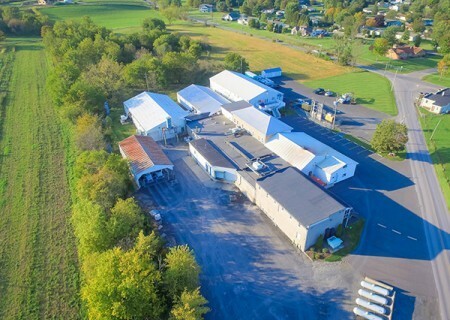 Poultry producer Jamaica Broilers Group is now going after markets on the east coast of the United States, with the acquisition of a hatchery in Big Valley, Pennsylvania. 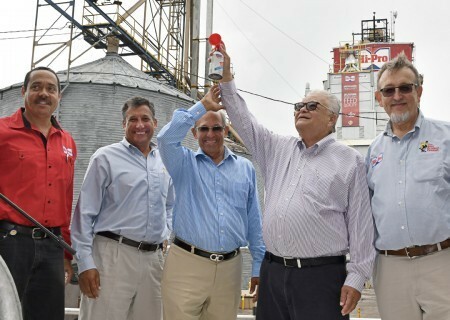 Jamaica Broilers, the country’s largest poultry business operator has acquired a hatchery in Pennsylvania, United States as it looks to service markets both at home and abroad. 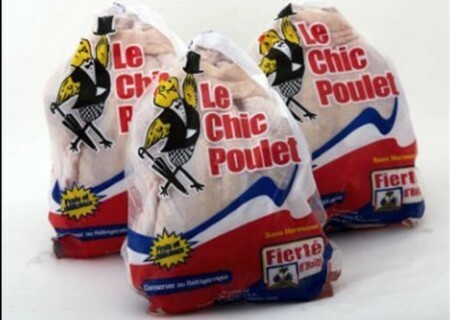 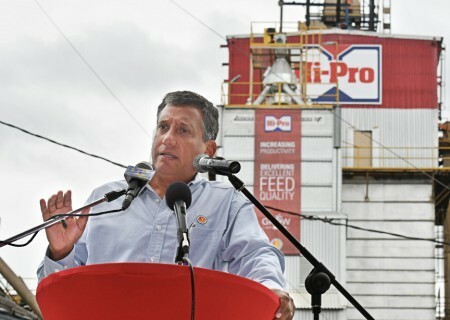 Poultry company Jamaica Broilers Group, led by the Levy family, is executing a three-year plan to restructure its management and operations. 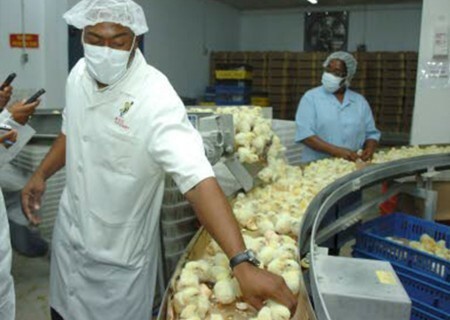 Jamaica Broilers Group, which mainly sells poultry and eggs, made $1.7 billion in net profit for its April 2016 year end, up 71 per cent because of a jump in revenue. 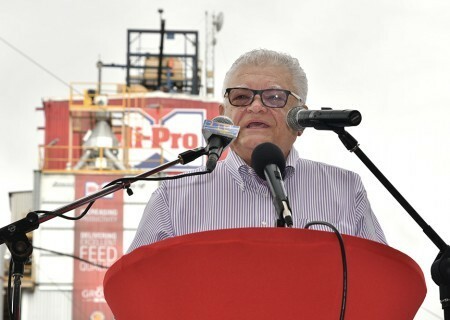 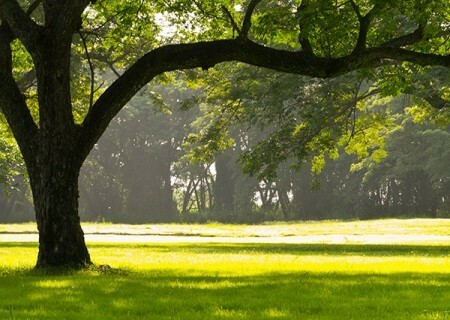 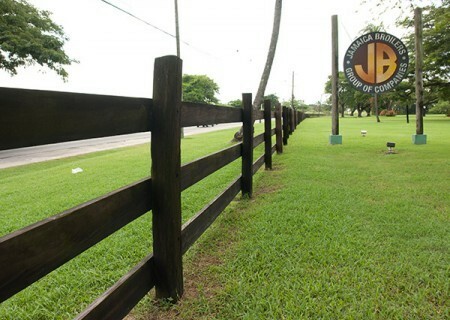 The Jamaica Broilers Group is back at producing animal feed on its SG Development lands after failing to reach an agreement with a potential lessee for the production of sea-island cotton. 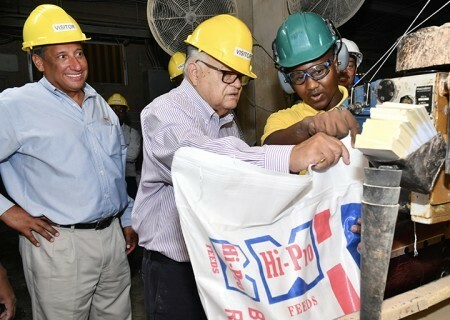 Jamaica Broilers Limited has invested $14 million in the rehabilitation of the Cumberland Hatchery, previously operated Jamaica Livestock Association. 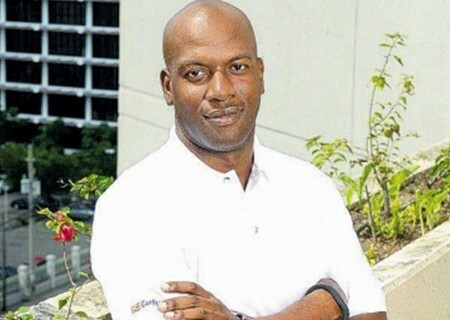 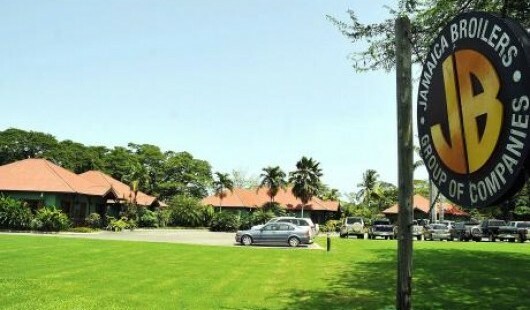 The investment will translate to roughly a 25 per cent increase in capacity “that should go a far way in terms of meeting the potential additional demand that might be on the horizon,” senior vice president of operations and finance, Ian Parsard, told Financial Gleaner. 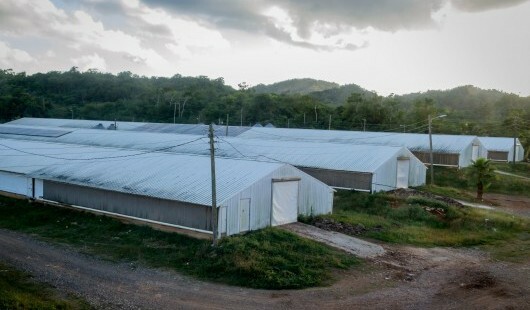 The expected increase would translate to an additional 48,000 birds.